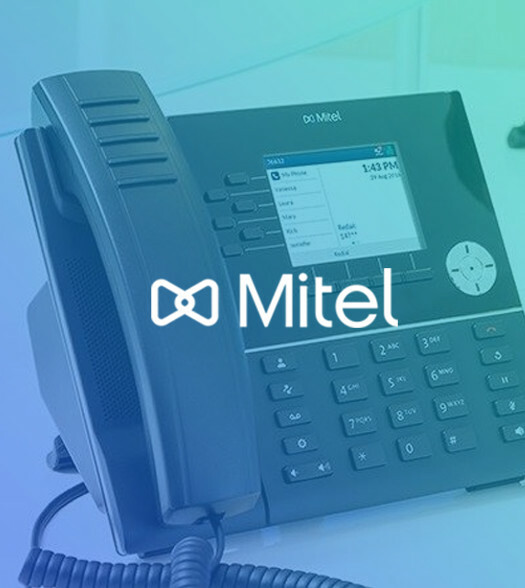 If you’re a Mitel reseller, Fusion can help boost the flexibility of your engineering operations with our white-label services. Whether you need assistance with a simple cabling job or a full PBX installation, we can provide a professional engineering resource on behalf of your company. We understand that your brand is important and can arrive on site with branded clothing to provide a consistent experience to your customers.